From 25 January 1865, her married name became Lethbridge. From 10 April 1834, her married name became Lethbridge. Reverend Thomas Sweet Escott was the Rector at Hartrow Manor, Somerset, EnglandG. 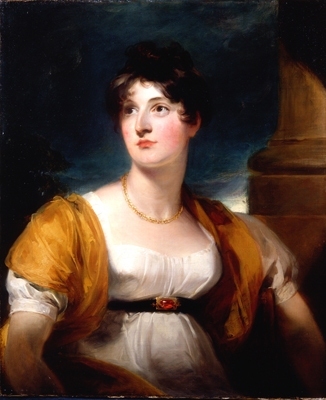 From 14 May 1803, her married name became Lethbridge. Children of Anne Goddard and Sir Thomas Buckler Lethbridge, 2nd Bt.